Voice recognition enabled multiplication flash cards app. No need to type the answer. THE ANSWER CAN BE SPOKEN! Almost all schools in the world require their students to learn their times tables (multiplication facts) from table 2 to table 12 by grade 2. This is a difficult task for most young students and more for their parents. No need to worry anymore. The best way to learn multiplication tables or times tables is by repetition using flash cards. Many studies have shown that flash cards are a very effective way of learning times tables. The Multiplication Flash Cards app is your answer to all these worries. This colorful app is the perfect solution as it offers not only practice flash cards but also timed tests. 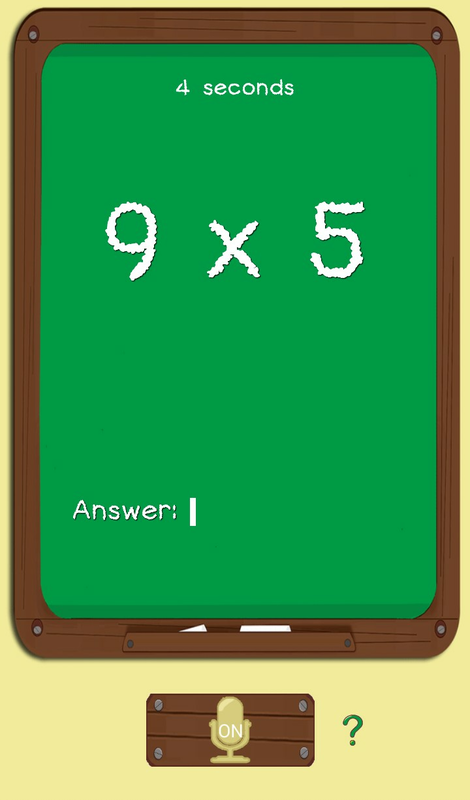 Moreover, you can answer the multiplication flash cards by SPEAKING. No more use of hands; just place your device on a table and answer the times tables flash cards hands free. 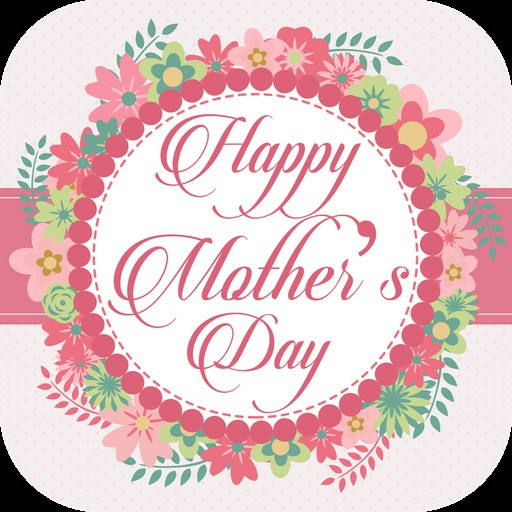 If you ask your children to revise or do a test of any multiplication table, this app will ensure that all questions are covered. Not a single question will be skipped and no question will be repeated to frustrate your children. 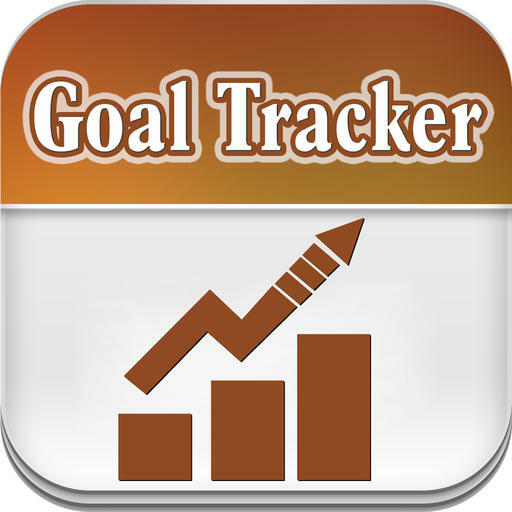 The app will help the children in marking their weaknesses and in revising; they will continue to improve independent from you and master their times tables/multiplication facts. Eventually, they will be answering their multiplication facts (times tables) in seconds and acing their maths tests. Now there is no need to get low marks in maths tests. 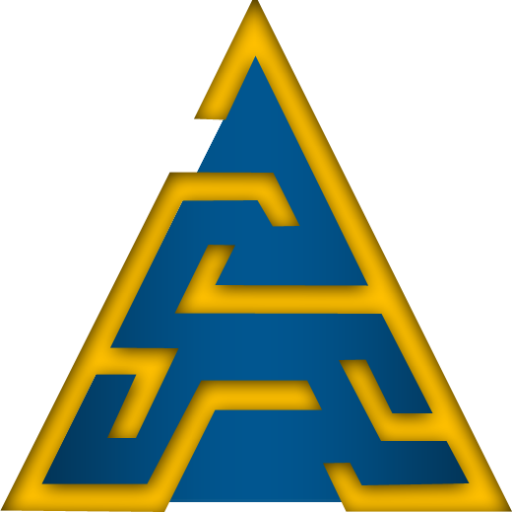 Everyone can benefit from this app and learn their times tables super fast. 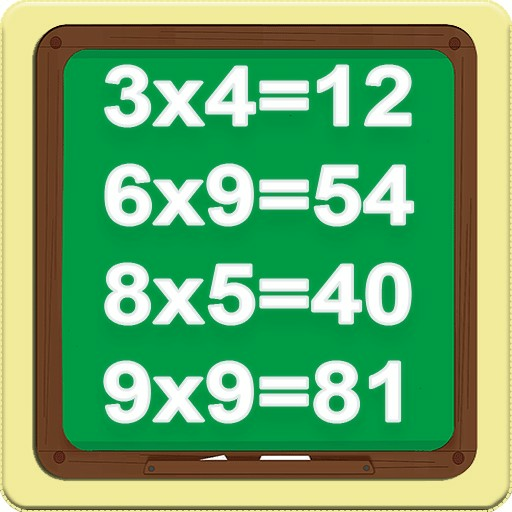 Learn, revise and then do multiplication tests using this app. 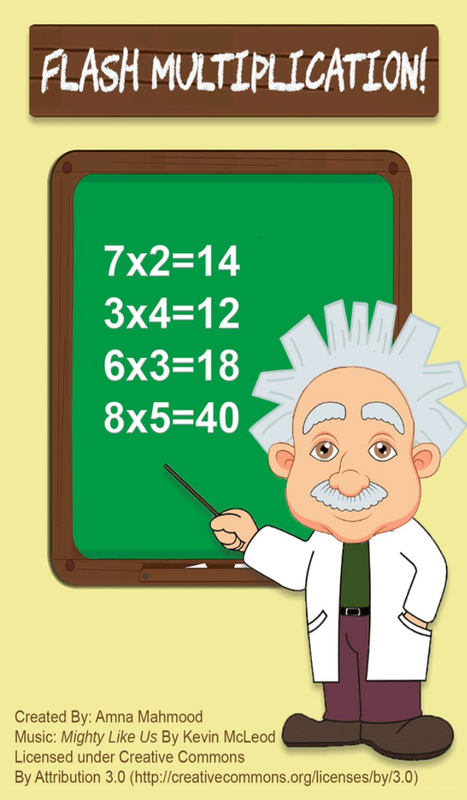 Become a genius at multiplication without any help from adults and multiply your grades within days. And why only children? Multiplication is one of the most important principles of Mathematics and knowing your times/multiplication tables is a must for not only school and college but also professional life. 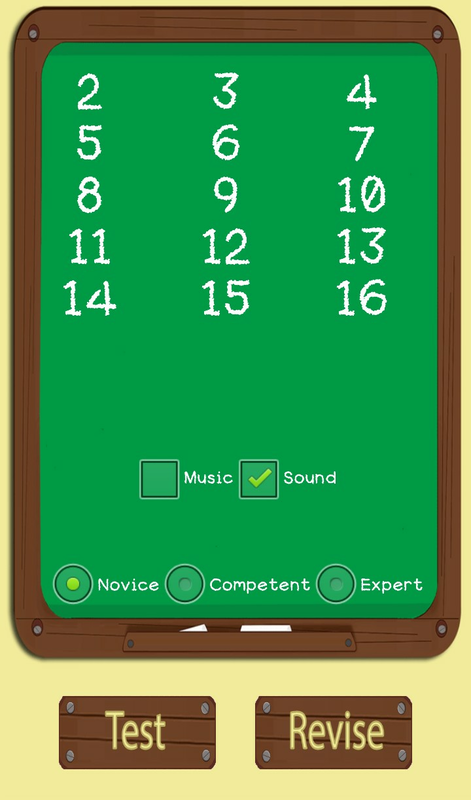 No matter your age, if you need to master your multiplication facts, Multiplication Flash Cards app is the way to go.